Experience dedicated professionalism with our talented artists. Your appearance is their highest priority. Schedule your next appointment with us and you will find true satisfaction with any of the variety of services we offer. 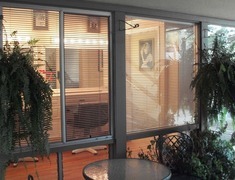 All our stylist and technicians are true professional and our goal is to offer you a truly luxurious experience. Me ... too! 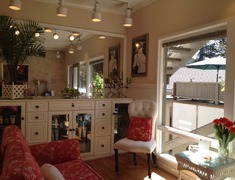 Luxury Hair and Skincare is Carmel by the Sea Premier Luxury Salon. We use and recommend Rene Furterer , Kerstin Florian, Pureology and Redken Products. Call for your appointment to see the difference.